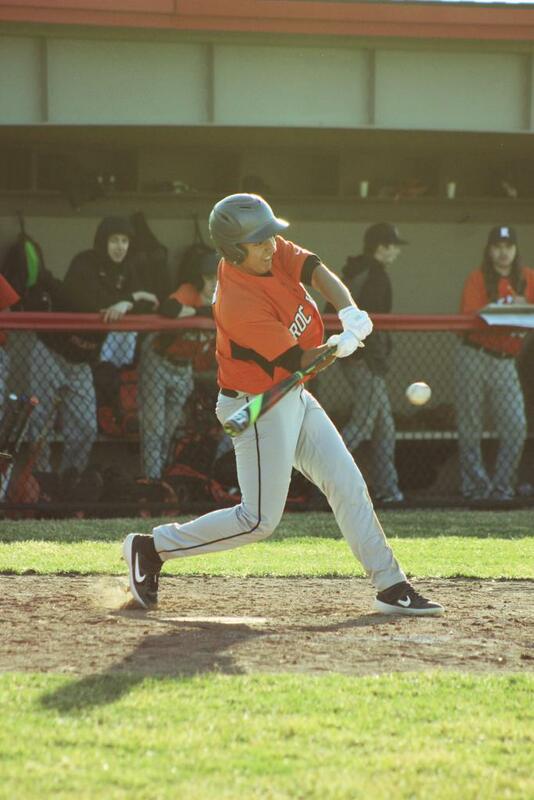 KENTWOOD – The Rams JV baseball team started off their season with a bang, steamrolling East Kentwood in a double header, Tuesday, April 9. The Rams earned a shutout in a 15-0 victory, and then came back strong again in the second game winning by a 17-3 score. Both were mercy-shortened games. The Rams left no doubt who would be the eventual winner in the first game, netting three runs in the top of the first inning. Ram pitcher Lucas Rick followed it up in the bottom of the inning with a 1-2-3 dominance. Rockford was shut down with runs until the fifth inning when they tallied five runs to move to an 8-0 lead, and then came back in the top of the fifth to plate seven more runs to move the score to 15-0. The fifth inning found the Rams utilizing some walks, a hit by pitch and an error, and some hits to round the bases. Sam Krist, Caden Currie, and Nate Herblet all hit singles to move base runners. 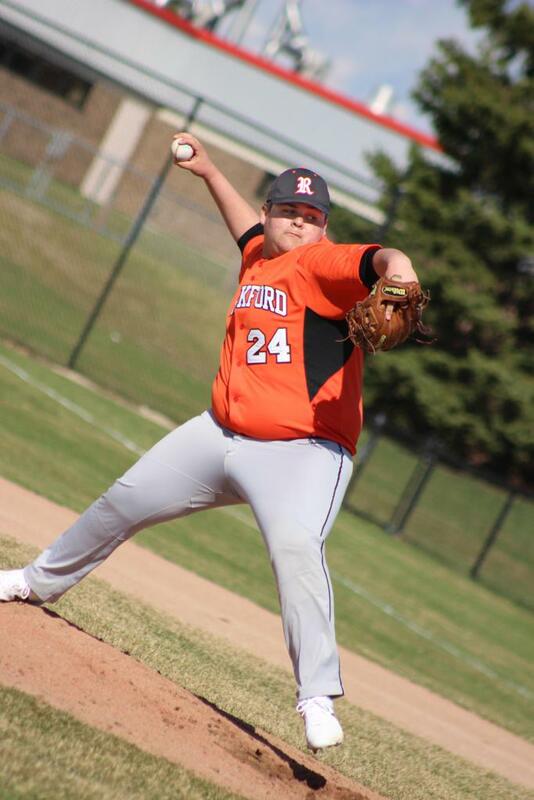 Rick pitched a gem in the first game going all five innings, throwing 71 pitches and giving up only one hit and two walks, while striking out eight. The Rams went 10-for 26 at the plate as a team. Herblet had an extremely strong showing at the plate, going a perfect 3-for-3 with a double and tallying 3 RBI. Sam Krist was 2-for-3 and Nick Silverman smacked a double and netted three RBI. Currie (RBI), Ben Schamp, Kyle Pankratz (RBI), and Ryan Frommeyer (3RBI) all had a hit apiece. In the second game, coach Steve Dengler’s Rams were able to collect 14 hits in their 17-3 victory. Silverman went 3-for-5 at the plate, with five RBI to pace the Rams. Herblet, Ben Schamp (2B) and Luke Huerta went 3-for-4, with each picking up two RBI. Rick and Krist each had a hit, with Krist tallying an RBI. Colton Leatherman commanded the mound for 4.1 innings, giving up three runs on three hits and three walks, while striking out six. Alec Deen came on in relief, striking out two to close the game. The Rams will be hosting the Falcons at home, Friday, April 12. The game is scheduled to begin at 4:30 p.m. 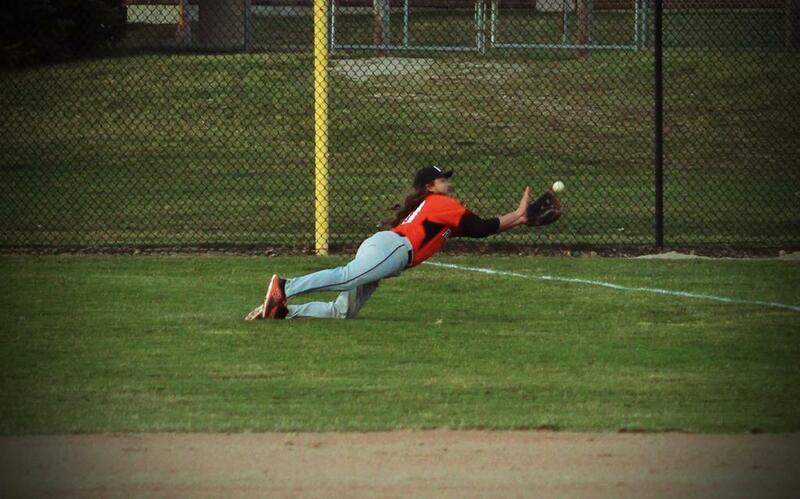 They will then travel to Hudsonville for a double header, Tuesday, April 16.